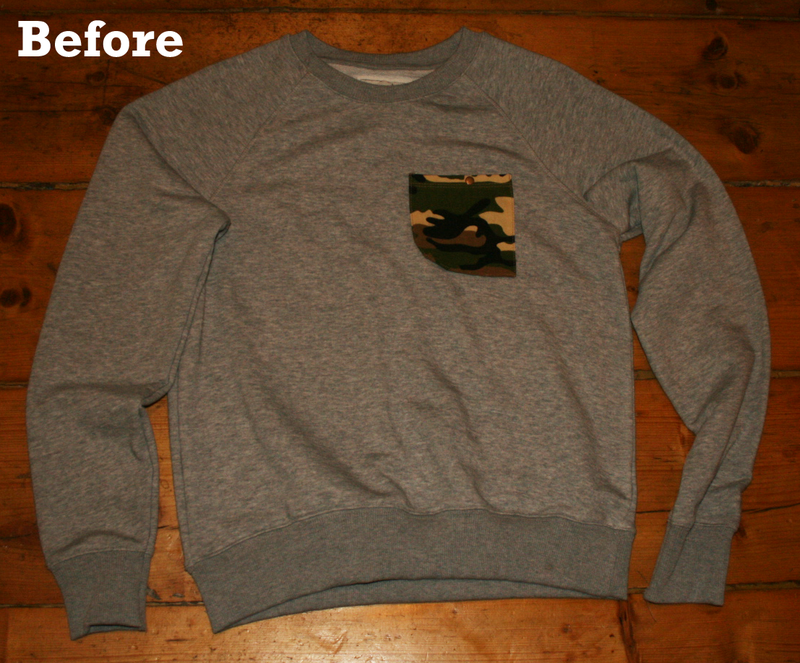 We showed you a sneak peak of a jumper refashion that we have done. We took a plain grey Primark Men’s jumper and turned it into something much cuter. For more inspiration check out my pinterest board for Upcycling inspiration.